From 26 October 2018, we’re changing the name of the Scottish Equitable Schroder UK Corporate Bond fund to the Scottish Equitable Schroder Sterling Corporate Bond fund. This applies across our pension and Aegon Retirement Choices (ARC) fund ranges. 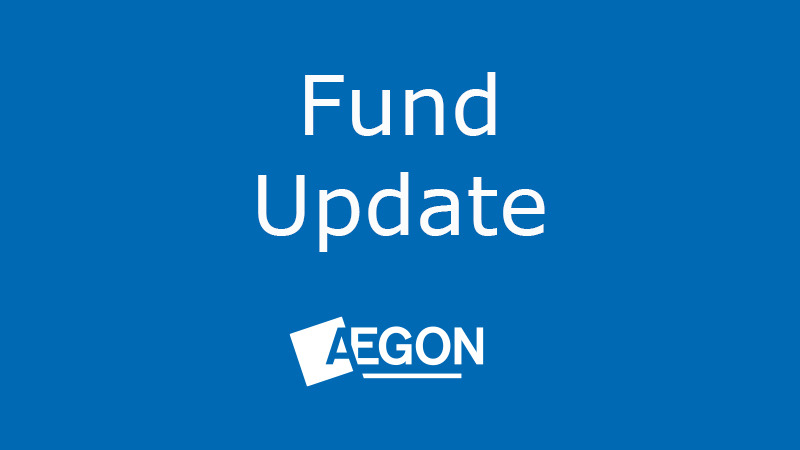 Nothing else will change, the fund aims and objectives, fund manager, charges and Aegon risk rating remains the same. Schroder, the underlying fund manager, has decided to change the fund name to give a more accurate representation of how the fund invests. Investors will start to notice the name change in our literature, fund factsheet and on our website from 26 October 2018. The change will be implemented gradually across our material, so you may notice both the old and new names in use for a time. Existing investors don’t need to do anything. If you’d like more information, please speak to your financial adviser. If you don’t have a financial adviser, you can find one in your area at unbiased.co.uk.